Monkseaton is an outstanding high school North Tyneside. Here Kat Furness explains the impact of VUWBO on teaching and learning in school. 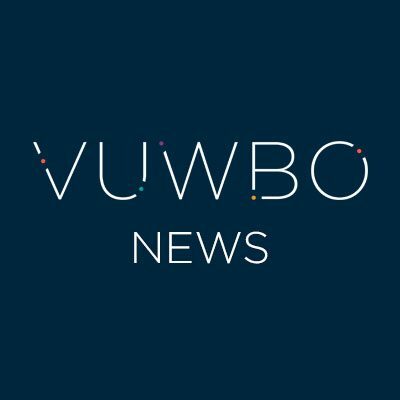 Why did you adopt VUWBO? We wanted to move to a process where we didn’t grade lessons, but were conscious that this could make it difficult to Quality Assure. We wanted a tool to facilitate standardisation, but also one that would enable us to build a culture of professional development. How did you roll it out and how have you sustained its use? I delivered a training session with all of our Performance Managers to launch VUWBO, explain how it worked, our rationale for adopting it and what we hoped to achieve by using it consistently. This was then followed up with a whole school CPD session where VUWBO was introduced to all staff. One of the main reasons for this was to develop an Open Door culture where staff take part in a voluntary practice improvement cycle. 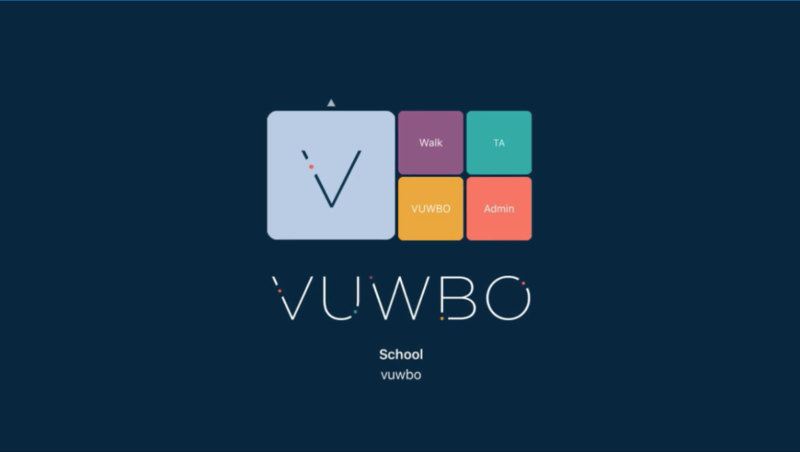 We believe some of the improvements made across our teaching and learning are as a result of using VUWBO. We have sustained its use by using it twice a year as part of our Performance Management appraisal programme, encouraging staff to use it during our Open Door cycles (two per year), and using it for all of our NQT/ITT observations. The teaching and learning team has access to the online aspect of VUWBO and monitor its use. Is there any evidence of impact that you can attribute to the use of VUWBO? During the review carried out by North Tyneside Local Authority in June 2015, our observations about the quality of teaching and learning were validated. We had used the graphing features available to us on the VUWBO website to reach an overall judgement, which was agreed. Furthermore, VUWBO featured very positively in the results of our annual staff questionnaire, with it’s worth as a professional development tool being commented upon. Another benefit of using VUWBO has been an improvement to feedback conversations. Due to the nature of the slider comments within the app, conversations have been far more focused on teaching and learning, rather than being subjective and opinion-based. Many staff have commented that being able to discuss very specific elements of their lessons has had a positive impact on their practice. We also ensure that the VUWBO app is available during these conversations as staff were keen to know the content of the next descriptor up so that they knew what they were aiming for in terms of development. Our staff value our CPD programme and VUWBO fits well alongside this. Would you recommend membership, why? Having access to PDF versions of all the observations and being able to group these as we want to has been invaluable. We have also made much use of the facility to turn the data into graphs. We would definitely recommend membership. What advice would you give to a school planning to use VUWBO? We feel that the key to VUWBO’s success at Monkseaton has been our insistence that it is not used as a tool for judgement. We have made it our focus to ensure that the focus remains on developing teaching practice.